Other impressive sounding specs include a specially-optimized Adreno 630 GPU and a 6" AMOLED HDR display with a 90Hz refresh rate and 1ms pixel response time. Ultrasonic AirTriggers give you programmable shoulder buttons (when the phone is held in landscape) that free up screen space for immersive action. The additional cooler attachment provides an extra Type-C port and headphone jack on what is the bottom edge of the phone in landscape, making it easier to play and charge at the same time. 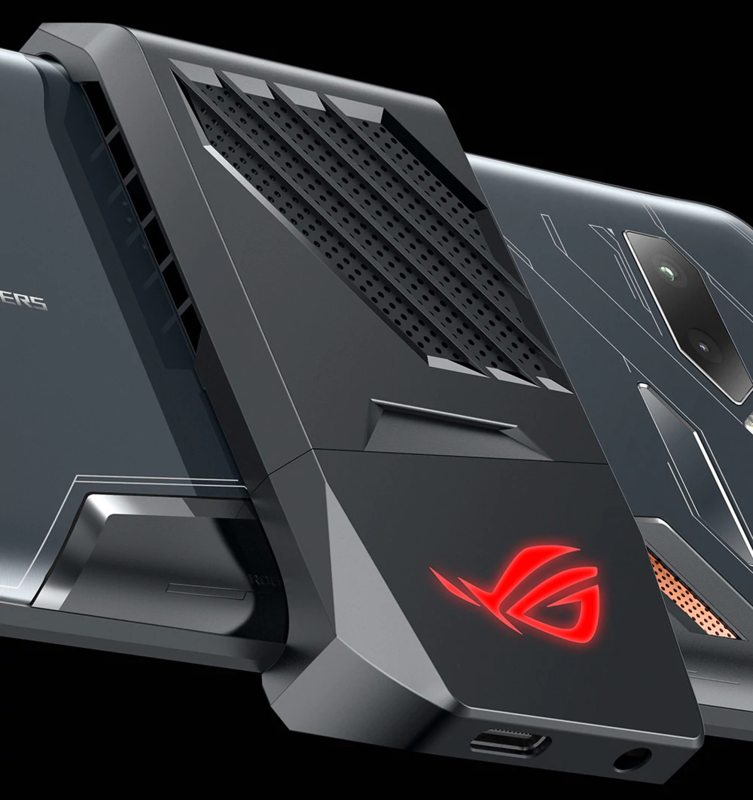 ASUS ROG also announced various other new gaming products at the event, including a new laptop and router. 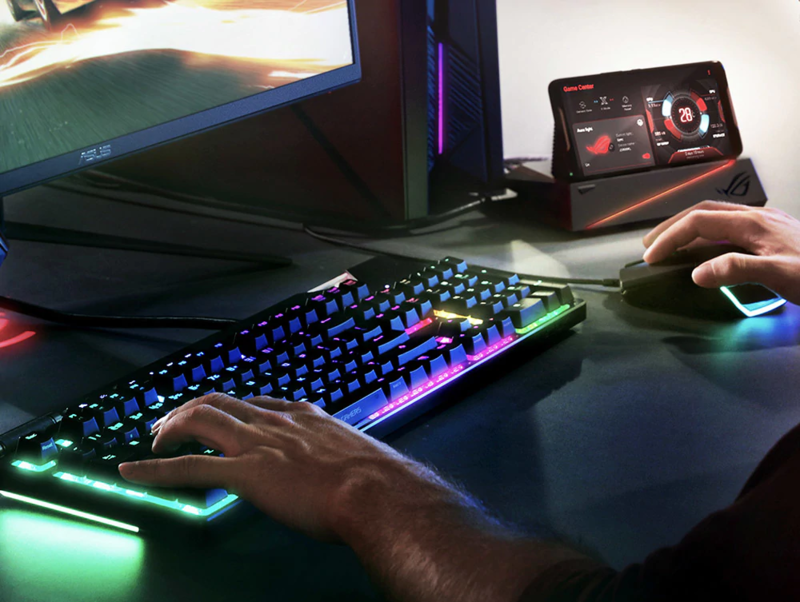 Some accessories that work with the ROG Phone were also shown off, such as the Delta Type-C gaming headset and desktop dock so you can play mobile games with a keyboard, mouse, and monitor if you wish. 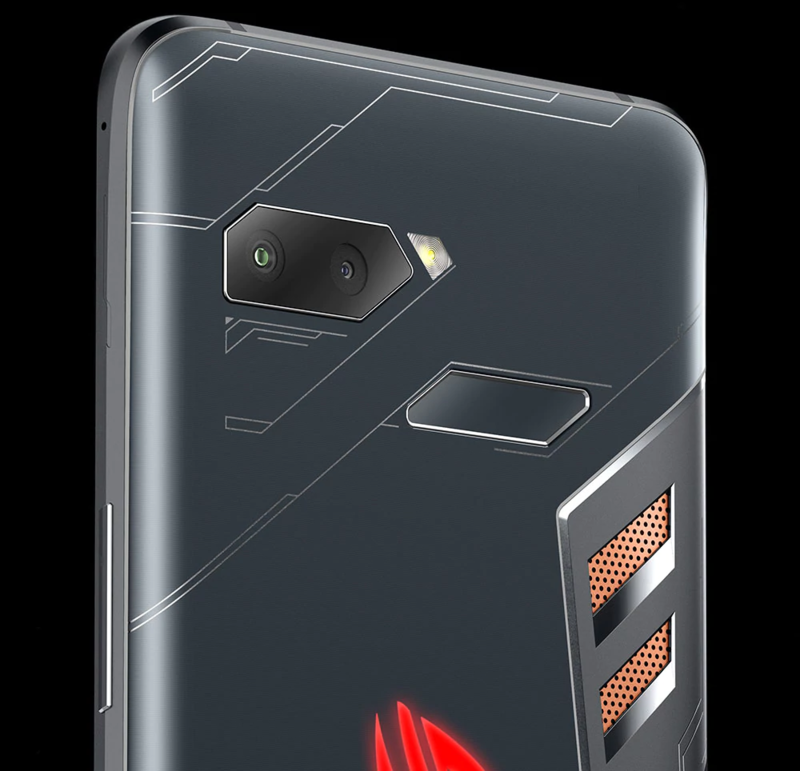 The ROG Phone will be available "shortly" in two configurations, with either 128GB or 512GB of storage. 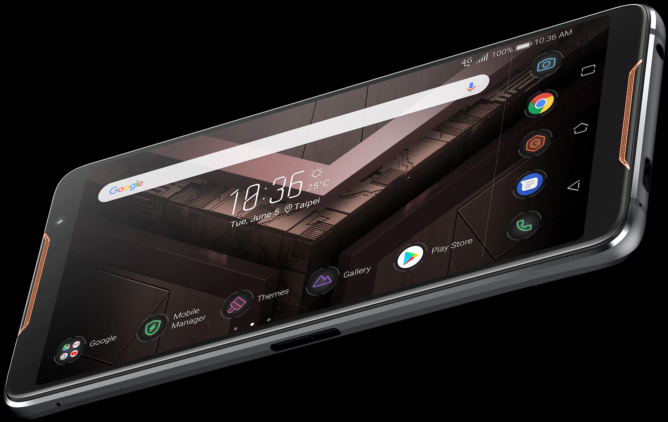 Pricing information hasn't yet been announced, so we'll have to wait and see how (un)affordable this phone ends up being. A comprehensive lineup of ROG products will be on display at the Taipei Nangang Exhibition Center at booth #M810 on June 5–9, from 9:30 a.m. to 6:00 p.m.2Visitors to Computex 2018 are invited to visit the ROG booth to experience the latest ROG gaming innovations for themselves. 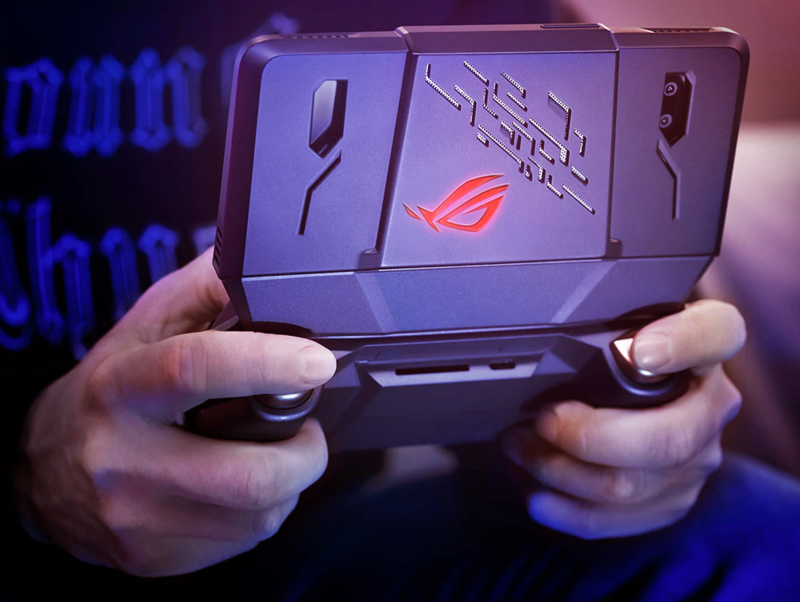 ROG Phone is a game-changing 6-inch smartphone designed specifically for high-performance mobile gaming. 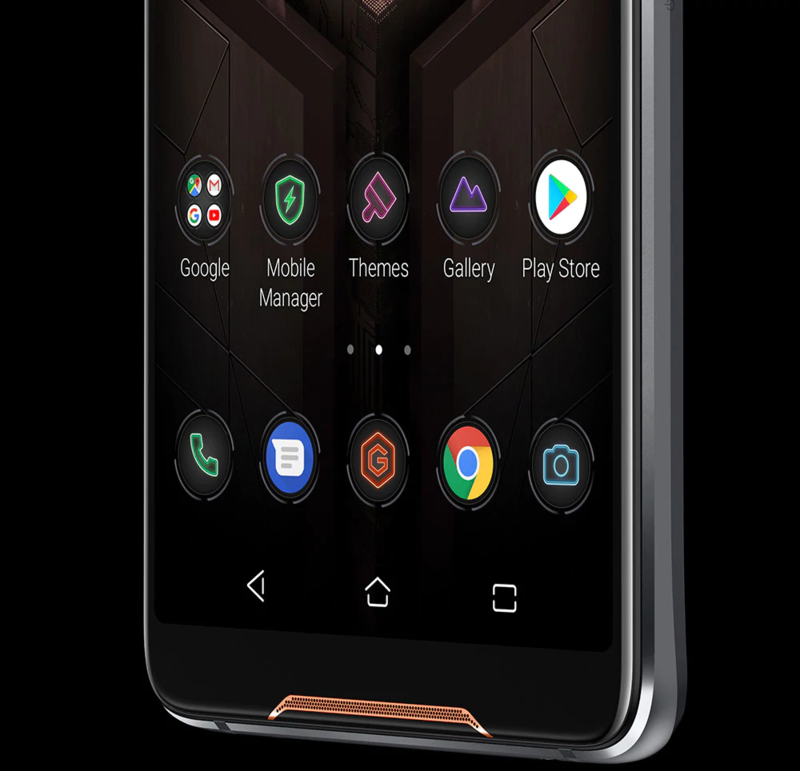 With pure ROG gaming DNA at its core and powered by the world's fastest speed-binned 2.96GHz octa-core Qualcomm® SnapdragonTM 845 Mobile Platform with gaming-optimized Qualcomm®AdrenoTM 630 GPU, ROG Phone breaks every rule to go where rivals fear to tread. Its unique GameCool vapor-chamber cooling system — with detachable AeroActive Cooler for an extra cooling boost — sustains blur-free high frame rates in the heat of battle, while its no-compromise AMOLED display blends a blazing 90Hz refresh rate and 1ms response time with gorgeous HDR visuals.